Britain’s rights to basic freedom of expression, which writers, journalists and free-speech activists fought for over centuries have been sacrificed and abandoned in the space of a few short disastrous years. Free speech and the freedom of the press to do its job without fear or favour is one of the most important pillars of a true democracy. But this is in greater danger of being sacrificed than at any time in living memory. There is a shameful litany of ways in which journalists’ ability to perform this key role is being compromised and undermined. Take the use of sources: in a liberal democracy the unfettered flow of important information to the public is wholly dependent on confidential sources being protected when contacting and communicating with journalists. Sometimes sources are committing crimes by leaking to journalists and taking that risk may mean they need to be paid for their information. Why is it a crime to pay a public official for information and not a crime to pay anyone else? This is inconsistent, and criminalising the act of rewarding whistle-blowers undermines the protection of sources. But this notion of source protection has been wrecked by the machinations of News Corporation’s “management and standards committee”, the Metropolitan Police, the Crown Prosecution Service, the Director of Public Prosecution and judiciary. It would appear thousands of confidential emails between journalists and their sources at The Sun and the former News of the World were accessed in evidence searching by the Metropolitan Police during Operation Elveden – an operation that has cost the public £11.3m so far. Neither the journalists nor their sources were given any right to oppose this breach of their confidentiality. There was no independent hearing before a judge to decide if their Article 10 rights to free expression under the European Convention on Human Rights would be violated. The careers and lives of senior police officers have been destroyed for simply making a mobile phone call to a news desk, or allegedly background briefing in a confidential journalist relationship. The CPS, DPP and judiciary have done nothing to stop sources and journalists being criminally prosecuted for the common law offence of “misconduct in public office”, which has been conjured up and developed since 2007 to replace the old and discredited Section 2 of the Official Secrets Act to criminalise the mere telling of official information. Its sledgehammer force crushed and jailed a Scotland Yard security expert in 2007 for leaking a public interest story published in The Sunday Times. In 2008 it was applied against a terrified weekly newspaper crime reporter, Sally Murrer, after police had bugged her contact with a source. She was only rescued at Crown Court when the judge stopped her trial for the breach of her Article 10 rights. 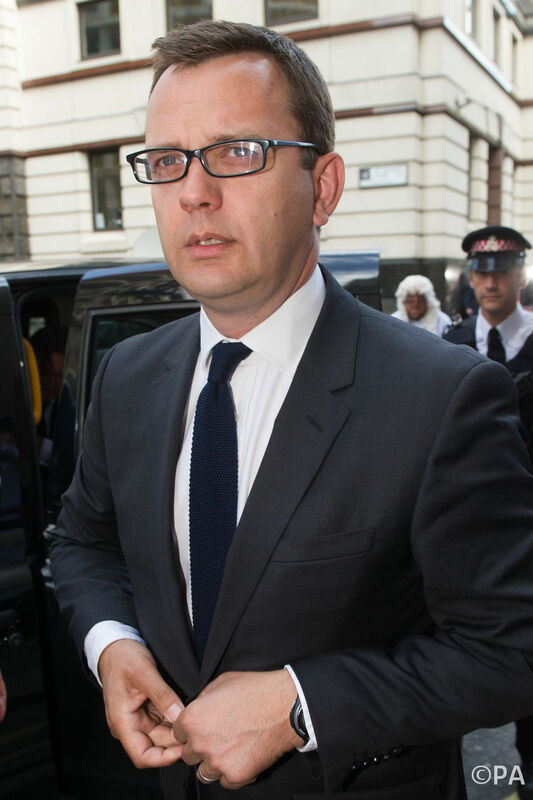 Andy Coulson is just one of several journalists who have been jailed over the past 12 months. It now turns out that the police have been “bugging” and “hacking” into communications between journalists and their whistleblower sources without any independent judicial oversight since at least the millennium. The government and parliament show no willingness to place police and security/intelligence surveillance of journalist communications under the Regulation of Investigatory Powers Act 2000 in the same way that the Police and Criminal Evidence Act of 1984 did – which required a hearing before a judge at which the affected parties were properly represented. The deep freeze in public official and police sourcing to journalists was turned arctic by the Leveson inquiry in 2012. Leveson argued for a review of the purposes of journalism protections in PACE and data protection acts to see whether they should be narrowed and constrained. He argued for increasing the criminalising and retributive punishment for journalistic conduct and publication. The wider context of media freedom is utterly depressing. Leveson, academics and a host of other campaigning organisations such as Hacked Off, The Media Standards Trust and even the journalists union, the NUJ, have come out in favour of a statutory underpinning of press regulation. This extraordinary alliance of interests supports the alternative proposed system of public authority oversight through the medieval executive power of a Royal Charter. Even worse, the provisions for “publishers of news-related material: damages and costs” in the Crime and Courts Act 2013 punishes those media organisations who stand their ground for freedom from state interference. This appalling authoritarian measure imposes added costs and punitive damages in media litigation to media publishers asserting their basic constitutional freedom to be subject to the rule of law but not subject to regulation and approval by state interference. The Royal Charter regime is a fundamental breach of the European Convention of Human Rights, English common law and constitutional convention. Article 10.1 of the Human Rights Act, which deals with freedom of expression, explicitly states that this right should be “without interference by public authority”. The only exception is for the regulation and licensing of “broadcasting, television or cinema enterprises”. And importantly, this does not include the press or online media. Another wider context of authoritarianism has been the slow sleep-walking into criminal privacy law for media conduct and publication. Not only has there been the development of a civil remedy with costs and damages for publishing truthful information deemed to be “private”. This has been accompanied by criminal legislation for privacy intrusion and publication of truthful though private information. This means prosecution, conviction and punitive sentencing for actions that are also sued over for civil damages. Criminal libel was abolished in 2009-10 because in the field of media communication and freedom of expression, a double legal jeopardy was seen as generating a chilling effect. Giving journalists and publishers a criminal record and, indeed, sending them to jail for making mistakes in finding information and publishing words seemed disproportionate and authoritarian. 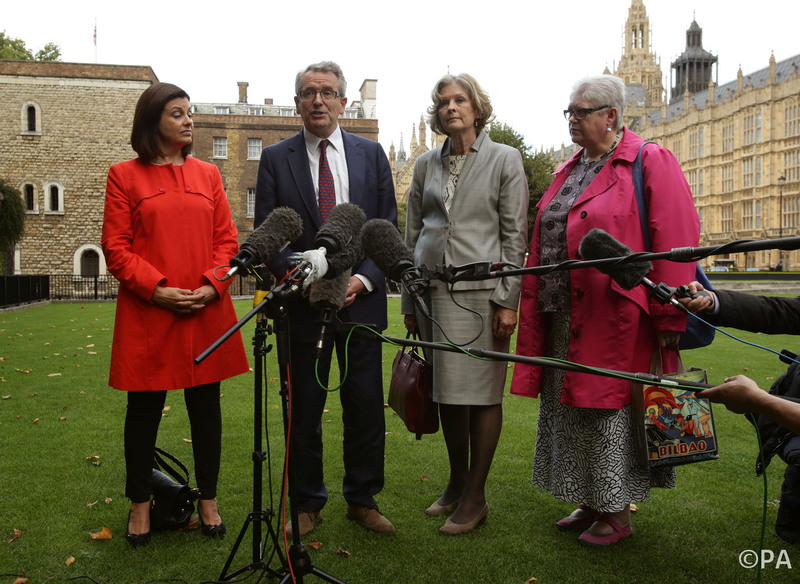 Alliance of academics, politicians and some journalists is intent on muzzling the UK press. Yet it is extraordinary that the Guardian newspaper, some academics and the country’s political establishment have delighted in campaigning for and establishing this effective double jeopardy in privacy for journalists and media where a civil rememdy for invasion of privacy is backed by criminal offences in the Data Protection Act, RIPA and other legislation. While it can be accepted that human dignity and honour is being protected, I don’t think enough thought has been given to the social risks of legally prohibiting and criminally prosecuting the publication of truthful and accurate information (as opposed to lies and untruths which are covered by libel laws). So, in the case of phone-hacking, News Corporation paid hundreds of millions of pounds in damages for breaching the privacy of mobile phone messages, but on top of this several of its journalists were criminally prosecuted and, in some cases jailed, in Operation Weeting at a cost of nearly £20m. As a result of all this, British journalism is now running scared. Litigation involving libel in privacy has been falling, not because journalists and their publishers are behaving better. The real explanation lies in an industry conking out as a result of losing 50% of its circulation over the past 14 years. Media law and compliance costs have also increased exponentially and are the highest in Europe. A few isolated commentators are lamenting how self-interest, false consciousness and political tunnel vision are dismantling the worthy and hard-fought reputation that defined us as a country the world looked to for respecting journalistic freedom. It is frightening and disturbing that seeking to publish truthful information that people do not want published – the very basic tenet of journalism – should be mocked as first amendment fundamentalism, which is an intolerant and propagandist turn of phrase that explains the spirit of the times we live in. Tim Crook is affiliated with the Chartered Institute of Journalists and serves on its professional practices board.